Microsoft has raised quite a few eyebrows in recent years in terms of its software strategy. For a company that climbed to prominence by selling licenses for Office and Windows, it’s hard for some to grasp the concept that Microsoft is now offering (and plans to offer even more of) its software for free. The traditional licensing model worked great in the PC era but with mobile disrupting the entire industry, Microsoft realizes a company-wide change is in order. Key to this change is CEO Satya Nadella who has the mindset and is willing to take the kind of risks that his predecessor, Steve Ballmer, likely wouldn’t have. With freemium clearly on the agenda, Microsoft marketing manager Chris Caposella recently outlined exactly how the company plans to cash in on this new (for Microsoft) business model which involves four key strategies: acquire, engage, enlist and monetize. As The Verge notes, the first step – acquire – simply means that Microsoft is trying to convince new users to try out its software with a free product (think Office for iPad). Once they’re in the ecosystem, you need to engage them so they’ll be willing to stick around. After that, you must repeat the cycle – enlist more new faces – and most importantly, monetize them all. Caposella used Apple and Google as examples of ecosystems that are thriving. 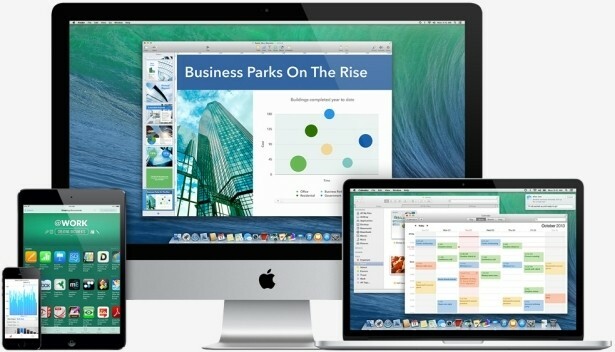 In the US, he said, Apple focuses most of its marketing efforts on the iPad and iPhone. Yet because they’ve engineered everything to work together, one product naturally leads to the next and the next without any additional marketing. Their products more or less market themselves through other products. It’s that same sort of strategy that Microsoft is now using. For example, its Surface Pro 3 is deeply integrated with OneNote while Cortana users suddenly find themselves being Bing users. Getting users invested in an ecosystem now, especially before they defect to a competing platform, is absolutely imperative to Microsoft’s freemium plans. Windows 10 will go a long way in helping the company do just that but it’s certainly not an ace in the hole. Why reinvent the wheel right? The vision back then was really bad, people cared about the software and not about the service and right now, the service is the one that sells. This was specially true on the home division, they make nothing out of it, the big bucks are on the corporate business and boy oh boy do they get huge bucks, specially with the new licensing form, with Office 365, bringing OneDrive and Sharepoint just for a small monthly fee. 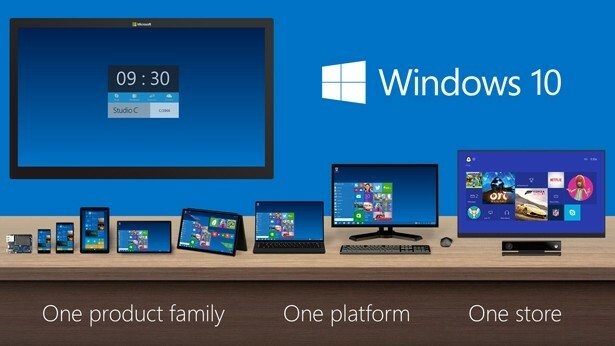 Windows 10 is the turn of the tide. wait and see. Agreed. Microsoft's is in a position where it has to take risk and push the envelope with innovation if it wants to survive. 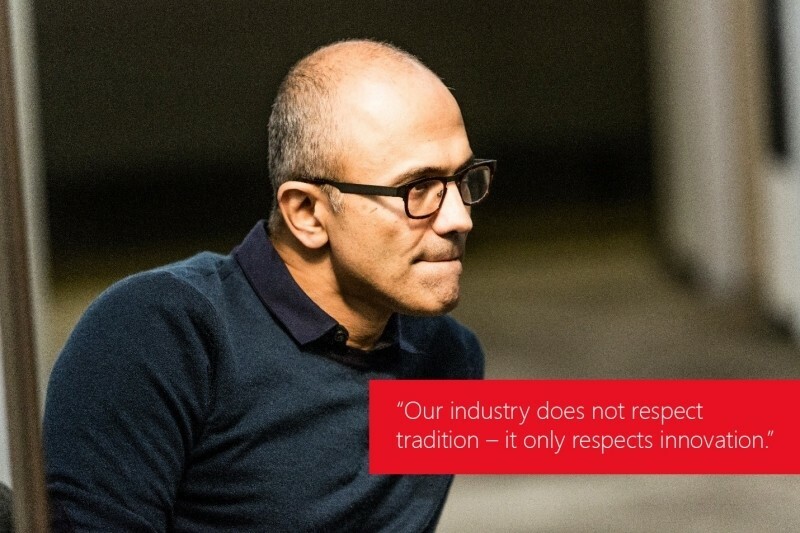 Nadella has a created a new way of thinking at Microsoft and things are looking up. It's funny how most of Microsoft's best ideas are... well... not even theirs to begin with! You mean as opposed to companies like Apple who are doing everything brand new? Oh wait, everything they've done has been done long before, they just made them better. I say props to Nadella for being willing to take the risk and try something new for MS that other companies have done. Time and time again large companies have been brought to their knees by not keeping up with changing times (Blackberry, etc), but there have been plenty of times when companies come in late to the game and reinvent the wheel and made big wins (Apple).